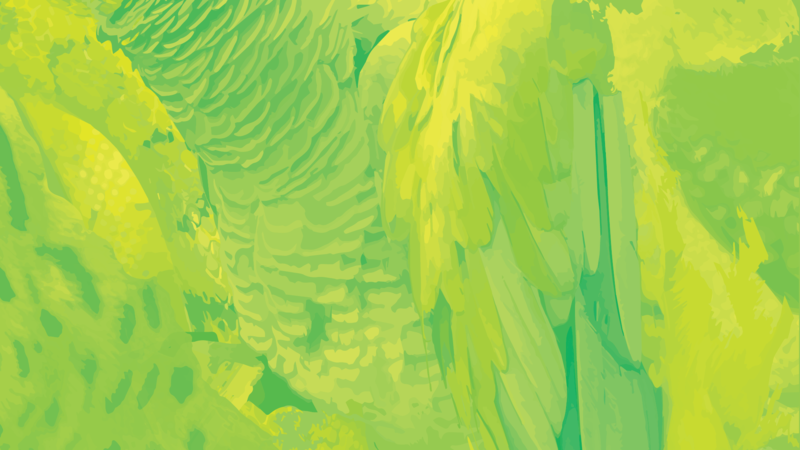 Get up close with Zoo animals! Follow down the path less traveled into the world of our Animal Mews outdoor enclosure. It’s your chance to meet and greet a variety of birds, reptiles, and mammals from our Embassy collection at the Animal Mews in an exclusive, staff-only outdoor area. Take part in an intimate, 20-30 minute tour with a guided keeper experience, special photo opportunities, and up-close animal interaction. One ticket required per guest. Purchase online, in advance, or at any Zoo ticketing location. Same-day tours can be purchased if space is still available. *Prices do not include Zoo admission. If you’re not a Zoo member, you’ll need to purchase admission tickets in advance or at the Zoo’s Main Gate on the day of your visit. Zoo members, to receive your ticket discount you must first register on the Zoo’s online store. Click below to register if you don’t already have an account. Once you do, you’ll automatically receive your Penguin Encounter discounts at checkout. Tours begin promptly at the stated time. Once a tour has begun, additional guests will not be permitted due to safety. Encounter tickets cannot be returned or refunded. Tours are non-transferrable and tickets cannot be used for a different tour date or time for any reason, including lateness or missing your scheduled tour. Reservations may be changed up to 72 hours before the scheduled tour and are subject to a $15 Administrative Change Fee. Changes are not permitted within 72 hours of scheduled tour. Contact us at tickets@marylandzoo.org or call 410-396-7102. If your group has less than 8 guests you may share your experience with others. Tours are available on a first-come, first-serve basis and fill up quickly. You may need to select another tour date and time if your preferred tour is not available. Closed-toed shoes are recommended for tour guests. Not recommended for children under 5 years of age. Adults may be asked to hold children for the duration of the tour. Children under 16 years of age must be accompanied by a ticketed adult. Tours can accommodate guests using wheelchairs. Strollers are not permitted in the mews. Guests will leave strollers in a designated location outside of the encounter area. Service animals are not permitted on tours. Tours are rain or shine and umbrellas are not permitted. We recommend wearing rain gear and warm layers during any forecasted inclement weather. Tours are weather, staff and animal dependent. The Zoo reserves the right to cancel a tour or end a tour for any reason, including guest behavior. Check out our other animal experiences here! 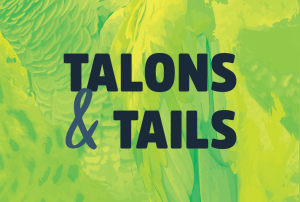 Talons & Tails Encounter Questions? Call 410-396-7102 during normal Zoo hours or email tickets@marylandzoo.org.